Most of us have experienced the pain that comes with hunting for houses and rooms in our lifetime. The whole process of scouring countless number of websites, and networking among friends and family just to find an available house is not a fun one. But thanks to technology, this process has been made a lot easier over the years. 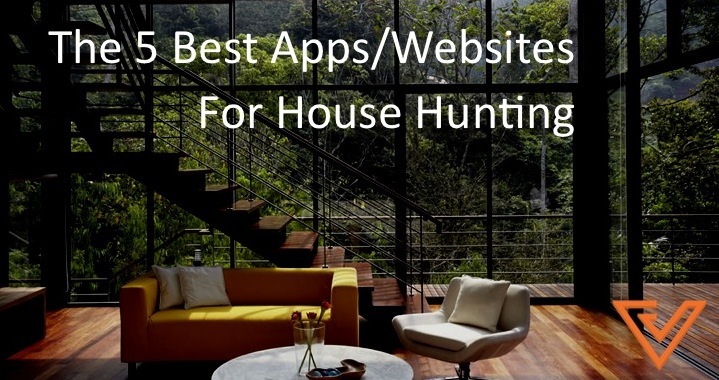 Here’s a list of the top 5 apps and websites that you can check out the next time you’re looking for a new place to rent, buy or sell. 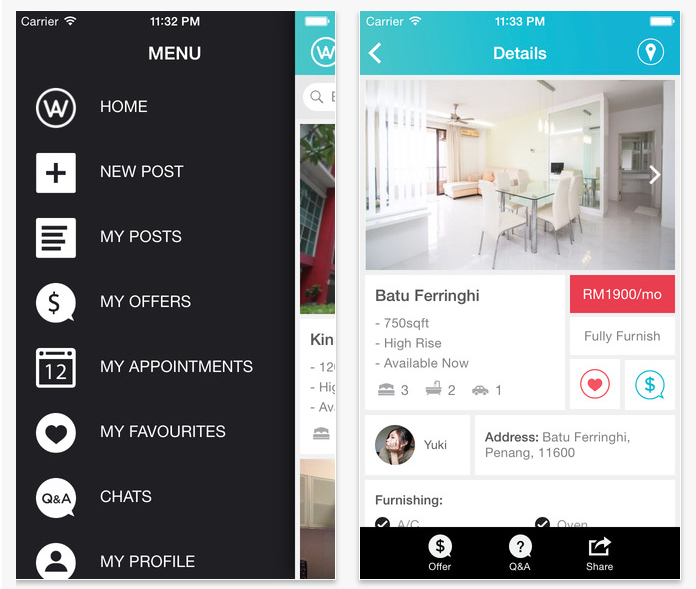 The Saywa app claims to be the only virtual property agent app in Malaysia. The app allows you to take awesome pictures of your property and upload them; within a few minutes, you’re on the market and will be able to find potential tenants. Those looking to rent can message landlords directly through Saywa, and even negotiate the price of the listing via the app. Once the owner accepts the offer, you can then meet them in person to finalise the deal. 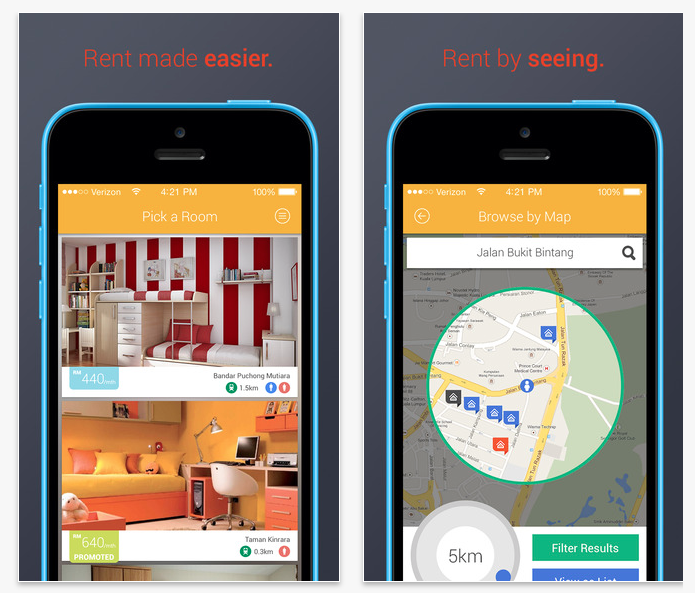 MyRent is a cross-platform app available on iOS, Android and on the web. You can only view listings on the website at the moment, but you need to download the app to be able to connect with your potential landlord. A major plus with this app is that it can be linked up with your Facebook account; this means you’ll be more aware of who you’re dealing with, and can view any mutual friends that you might share with your potential landlord. The filter function on the app is also a nice touch. If you’re a student on a budget, and are looking for a place near your university, you might want to give Hostel Hunting a shot — the website focuses primarily on helping students find a place to stay. Each listing also makes helpful mention of all the amenities, rules and the breakdown of deposits. Through Hostel Hunting, students have the option to rent an entire house, a private room, or even choose to share a room with someone. If you’re interested in a particular listing, you can simply message the owner via the site. Do note, however, that the site is relatively new, and the team behind it is working on expanding their listings — you may not be able to view listings in some neighborhoods. iBilik.my is a website that’s great for those looking to rent a room or a space for a short amount of time. It shows you the number of people that have viewed a particular listing, giving you an idea of its popularity: you might be better off not clicking on spaces that have been viewed over a 100 times — chances are the owner of the ad has already found a renter. It’s always better to call and get in contact with people whose listings have been viewed less than 10 times. A personal favourite of mine, PropSocial is a website that brings the power of crowdsourcing to the process of house hunting. 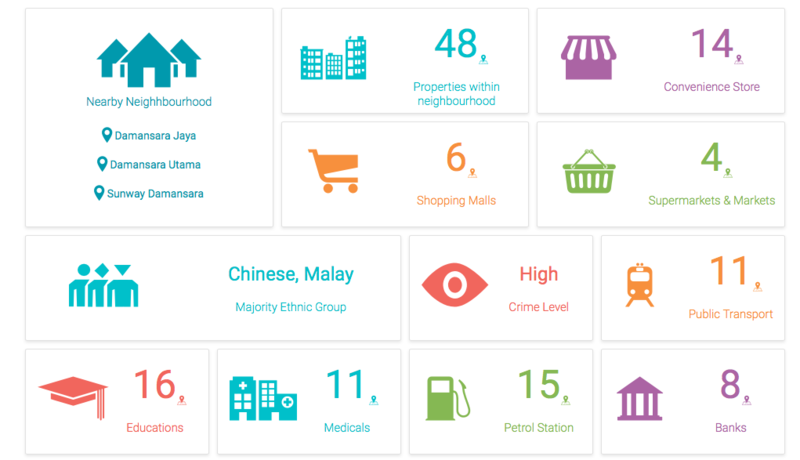 It’s a powerful search tool, and comes with real reviews from real people, as well as plenty of information regarding the property and neighbourhood such as the number of convenient stores, shopping malls, supermarkets, and education centers in the vicinity. All of this is presented in an elegant manner. The next time you’re looking to rent or buy a house, you can rely on these 5 apps and websites to be of help to your quest. A tip: never trust the pictures that you see on the listings. Always check out the place personally before making a decision.